Today’s Tubesday videos feature two new(-ish) songs with pronounced 80s vibes. This first selection is a teaser wrapped in a stock video inside an enigma. It’s the official audio release of “What is Left to Solve”, the lead track from indie duo Rogue Wave’s forthcoming album. Whether it’s a music video, some recycled corporate footage, or a now-sentient DVR mashing up How It’s Made with 120 Minutes, I can't say - but I like it, and it’s perfectly suited for a song in a slightly different vein than any of the band’s prior work. While this has the synthesizer-driven overtones of Kraftwerk and early New Order, we’ll have to wait until Delusions of Grand Fur is released next week (on Easy Sound Recordings) to see whether this song is a one-off or indicative of a new direction for the group. 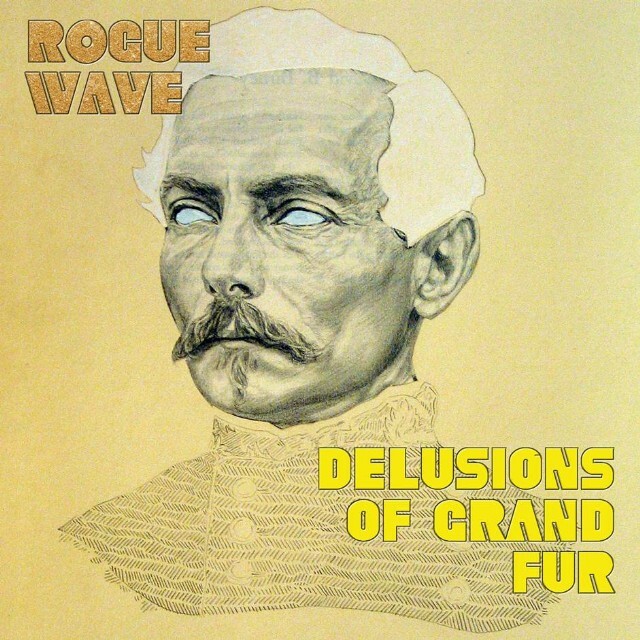 Rogue Wave will be stopping by the District in support of the album, playing the Black Cat on May 17. Our second selection, The War on Drugs’ “Under The Pressure” has a languid, more organic feel. Hearing this song for the first time, with its suspended piano chords, saxophone, and echoey electric guitar, reminded me of Bruce Springsteen in his Born to Run days. The images of passing small-town scenery, highlighted by vintage coloring and stained with water spots, is undergirded by a synthesizer reminiscent of an old movie projector. This conjured up memories of my father playing old home videos that had previously been lost to the attic’s depths. The video serves as an excellent backdrop for a quietly majestic rocker about the difficulty of reconciling the beliefs of one’s childhood with one's actual experiences.